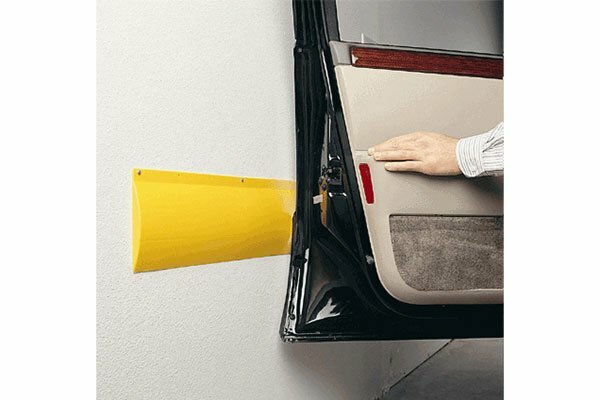 Park Smart 20005 - Park Smart Garage Wall Guard - FREE SHIPPING! Prior to the purchase and installation of the Park Smart Garage Wall Guards my garage wall was taking a beating with the car door. No more! 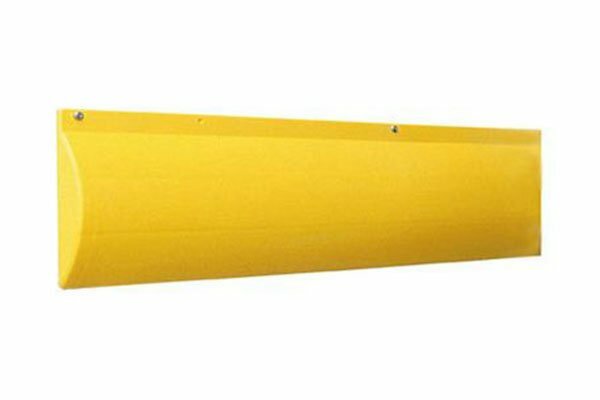 Was looking for something to put up as a garage guard to protect both the car and garage from the inevitable dings...and these do the trick. Only complaint is that they aren't that long and it takes a couple to do the trick unless you park in exactly the same spot every time. 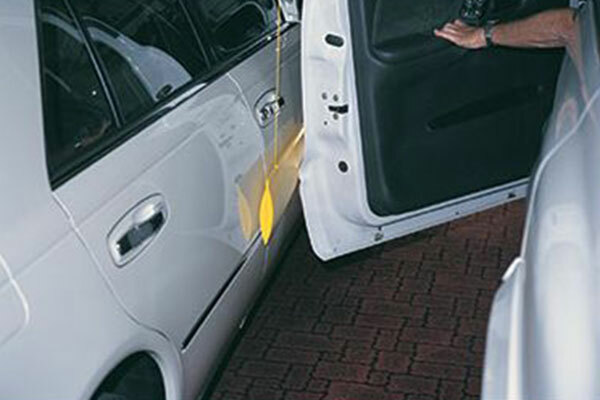 Overall, these are the best I could find and were easy to install and barely noticeable ( I got the clear ). Would recommend. Great for keeping your finished garage walls unharmed. 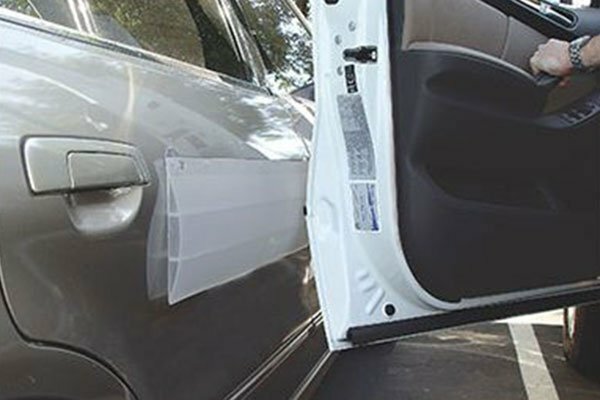 Easy to install and easy on your car door as well. Would definitely buy again. Reference # 766-321-293 © 2000-2019 AutoAnything, Inc.